Who wouldn't want this? I don't care if you were a fan of the movie or not. 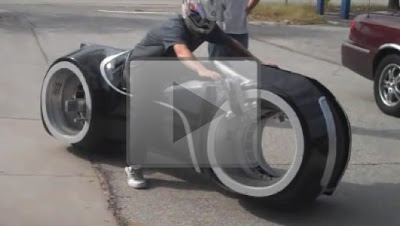 Apparently, you can buy your own TRON light cycle and drive it around.